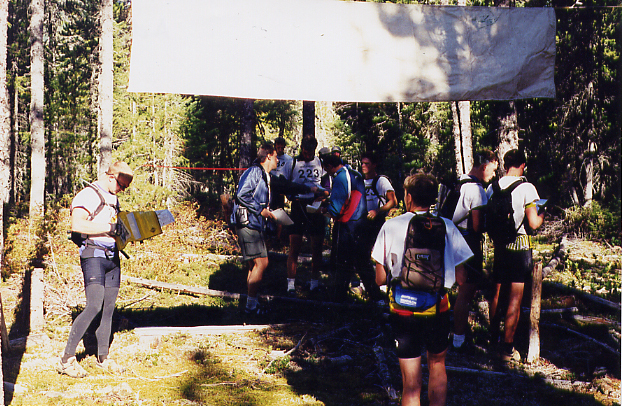 Camping is available and area activities like fishing, hiking and mountain biking will occupy your non-race time. Make a weekend of it! 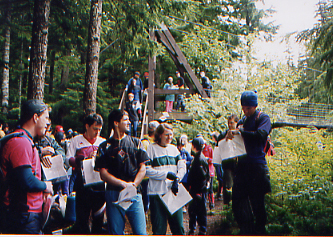 Date: June 5th, 2005 (Rain or Shine) Learn Orienteering in the Wilderness on Saturday June 4th. UOA season pass holders receive a 15% discount!